"1140 N LaSalle, also known as the Flats on Lasalle, has some of the least expensive units in the entire Gold Coast with many units selling for $100k - $150k. Many of the units are small studios that are 300 - 400 sq. 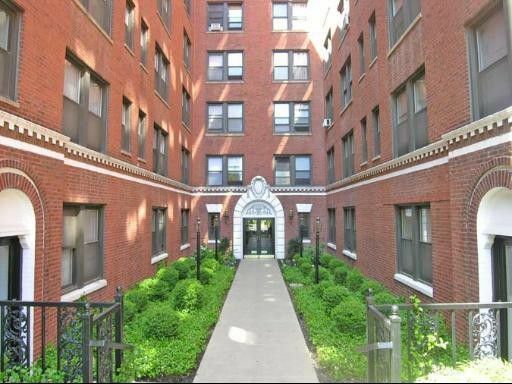 ft. "
1140 N LaSalle is a courtyard building with small affordable units in a convenient Gold Coast location. Given the low price points, most of the units are owned by investors. 1140 N LaSalle has a laundry room and a rooftop deck for residents to enjoy. An institutional buyer purchased 100 of the units at 1140 N LaSalle in January 2017 for $11 million.